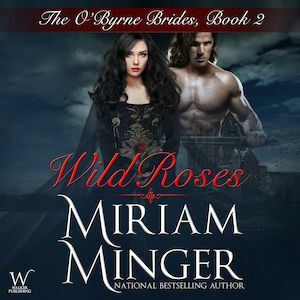 The gentle sister of Ireland’s most infamous rebel, Maire O’Byrne remains ever loyal to country and clansmen—until a strange twist of fate carries her to Lord Duncan FitzWilliam, the proud Norman master of Longford Castle. And now she must feign amnesia to ensure her brother’s safety—even as her yearning heart seeks the warm shelter of an enemy’s arms. A man of peace in a land seething with rage, Lord Duncan is touched by this mysterious, afflicted lady whom he believes is a pawn in a dangerous family intrigue. 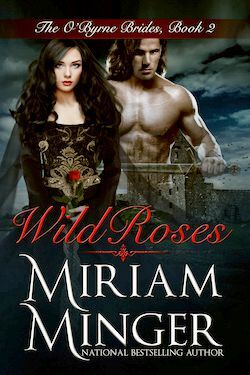 Yet desire is Duncan’s greatest peril, for his need commands him to tear down the wall of secrets that stand between him and beautiful Maire—and to give himself fully and passionately to a love some would call treason.